Part two of our Airport Active Shooter Response series features an interview with San Francisco International Airport POL Supervisor Bobby Cheung. SBTactical has been conducting Multi-Agency Active Shooter Trainings with various airport security and law enforcement teams across the United States, What is unique about this type of training is that it takes place inside the actual airport terminal by utilizing SBTactical’s infrared and StressX force on force training systems. The laser-based system allows Law Enforcement Officers as well as other first responders to train as they would respond to a real life incident. Since the SBTactical system does not utilize projectiles, we remove the risk of damaging the terminal and participants do not have to wear unrealistic safety equipment. SFO is an international airport 13 miles south of downtown San Francisco, California. It has flights throughout North America and is a major gateway to Europe and Asia. SFO is the largest airport in Northern California and the second busiest in California, second to Los Angeles International Airport. 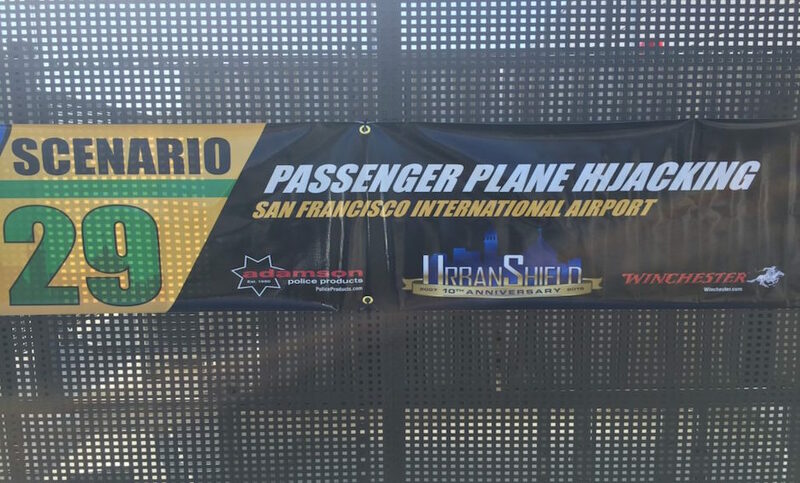 As recently as Wednesday, July 5th there was a concern at SFO regarding what Airline officials called a “suspicious package” that was discovered in the terminal and caused an evacuation. Police officers escorted passengers out of the building just after noon. 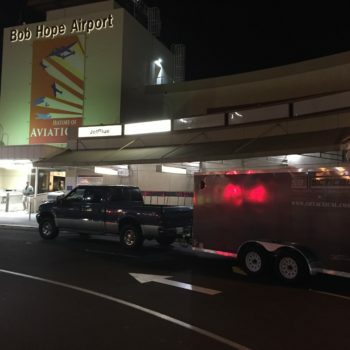 The baggage claim was closed for at least half an hour while investigators cleared the package, and passengers were not allowed in or out of the entire terminal. 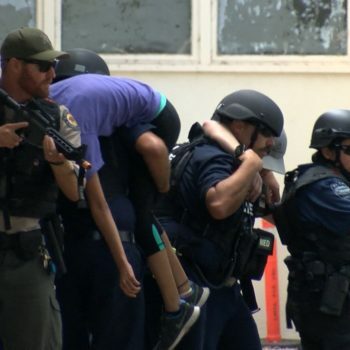 While that incident was not an “active shooter” scenario, it was a situation that demanded emergency protocol and preparedness. 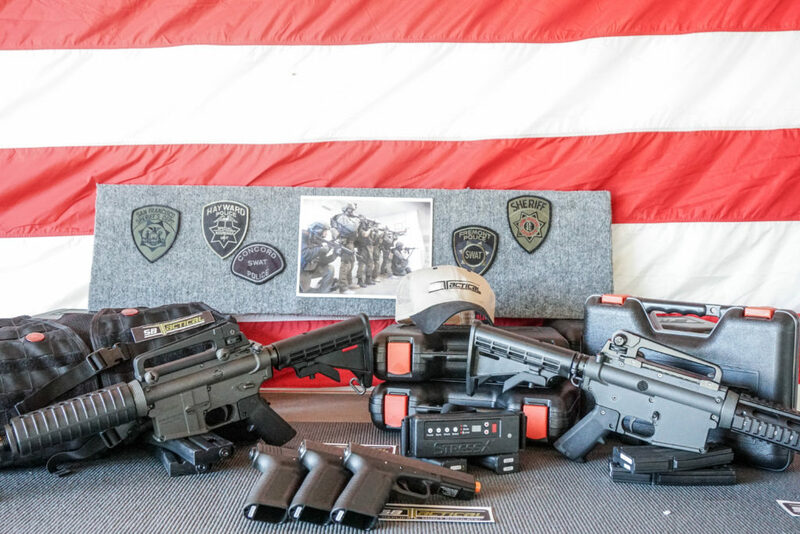 The SBTactical training system increases readiness and realism for any and all emergency scenarios due to the fact that Law Enforcement can validate response procedures and times since they are not training “off site”. Cheung explains how this training has increased their readiness, “Having the (SBTactical) equipment has afforded us the opportunity to train on demand. Instead of only training once every couple of years (simunition requires a dedicated location), we can now train officers twice a year. In regards to simunition, Cheung goes on to describe how the SBTactical equipment is safer than simunition, and that the training is “more realistic because a safety helmet will limit the view of vision.” Not only is the training safer and more realistic in a way that cannot be matched, the “Training cost itself decreases because there is no need for multiple safety officers and there is no need to purchase simunition rounds.” (Cheung) We are happy to hear this as it has always been our goal at SBTactical to create a training system with equipment that is not only safer and more effective, but also less expensive. We look forward to working with POL Supervisor Bobby Cheung and his team again soon. If you are interested in our active shooter training mobile training program and equipment please contact us today.